After reading the first book in this series I was excited to dive into the sequel. It did not disappoint. This story was loaded with fun and humorous surprises in every chapter. It was also a joy to catch up with other characters from previous books. I really loved Eva’s character because she was just an everyday girl looking for love after coming in third on the last Accept this Dandelion dating show. However, will she discover that love can show up in the most unlikely places? I admire this author’s talent for writing sweet love stories with a hint of humor mixed in. I can’t wait to read more of her books in the future. Brooke Williams writes in a sleep-deprived state while her daughters nap. Her romantic comedy is best read in the same state. Brooke has twelve years of radio in her background, both behind the scenes and on the air. She was also a television traffic reporter for a short time despite the fact that she could care less about hair and make-up. 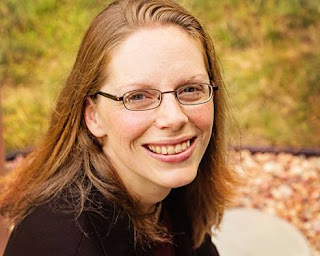 Today, Brooke stays at home with her daughters and works as a freelance writer for a variety of companies. 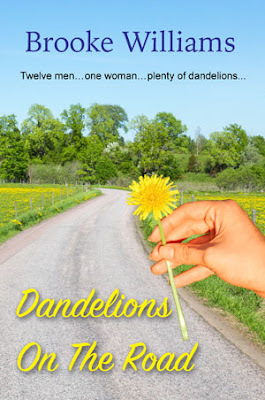 When she isn’t working for paying clients, she makes things up, which results in books like “Dandelions on the Road.” Brooke is also the author of " Mamarazzi," "Accept this Dandelion," “Wrong Place, Right Time,” “Someone Always Loved You,” and “Beyond the Bars.” She even has children's books on the market, such as "Shower in the Rain" and looks forward to releasing “Baby Sheep Gets a Haircut” in June 2016 with Wee Creek Press. Brooke and her husband Sean have been married since 2002 and have two beautiful daughters, Kaelyn (6) and Sadie (2). Lady Airell's Choice Release Day! 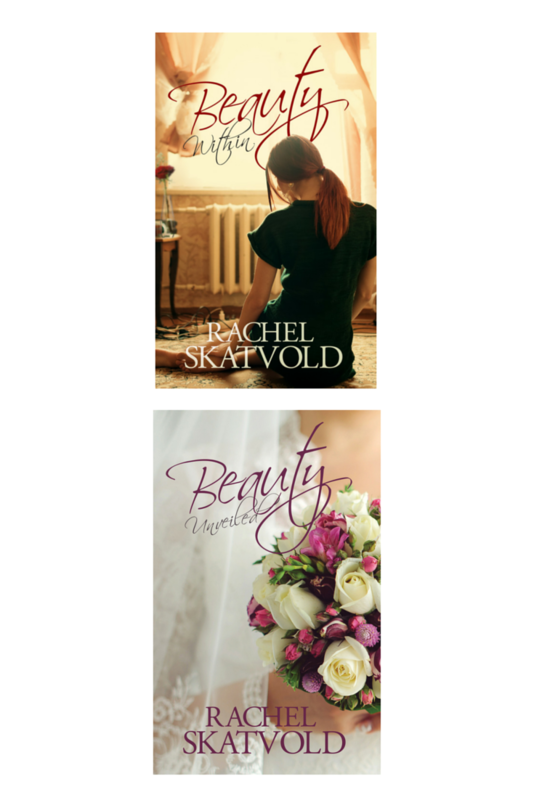 Copyright © 2012-2014 Rachel Skatvold. All Rights Reserved. Simple theme. Powered by Blogger.